Who would steal a body from its grave? More peculiarly, why? A night of hard partying leads to a mysterious death for a beautiful UT coed. Cried For No One is a high-stakes courtroom drama where truth is elusive and justice is hard to find. A charismatic cult leader and his deranged disciples wreak havoc at the funeral service of a female soldier recently killed in Afghanistan. Trial attorney Jace Forman seeks revenge for her emotionally scarred parents in a tense courtroom battle where free speech and women's rights fiercely collide. Lawyers, Lies, Corruption, Money and Murder! A father-daughter legal team scheme to keep their fortunes and law licenses, while a local magazine and one of its young journalists frantically fight for their survival battling a "bet-the-company" libel case. "Shocking", "fast pacing and believable characters" are the words chosen by Publisher's Weekly to describe Cried for No One and The Weight. Read up on what else their reviewers had to say about these legal thrillers and courtroom dramas here. 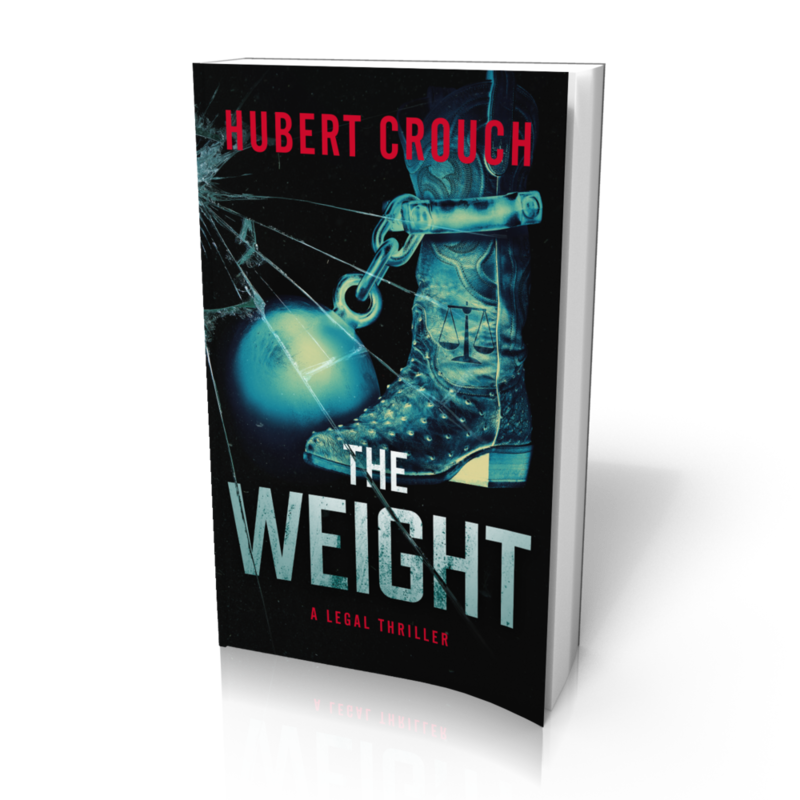 Calling Crouch’s Cried for No One, “well crafted with a Southern setting”, The Word a “topical, lively thriller”, and The Weight a “thoughtful and highly readable legal thriller”, read the full reviews by Kirkus Reviews here. Given a five-star review by Reader's Favorite, their glowing review of The Word alerts readers to, "get ready for a wild ride!" Calling the book a masterful work of connected storylines with high-caliber writing, read what else they had to say by clicking here! "Fast paced," "A great legal thriller," "Crouch grabs hold of your heart and does not let go!" These are just some of the reviews you'll find here! Click here to see what everyone is saying about Hubert Crouch's legal thriller collection, The Jace Forman series.